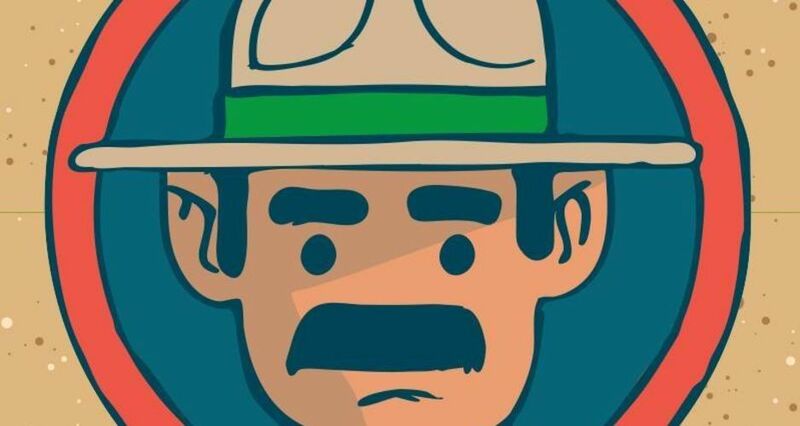 The Outside Lands Music & Arts Festival takes place in August with dozens of bands and attractions. From singer-songwriters to DJs, jazz acts and cutting edge rock bands, all major music movements are celebrated alongside a host of local musicians, food vendors and visual artists representing San Francisco's vibrant cultural community. This green-conscious event directly benefits the San Franscisco Recreation & Park Department with a special annual donation. 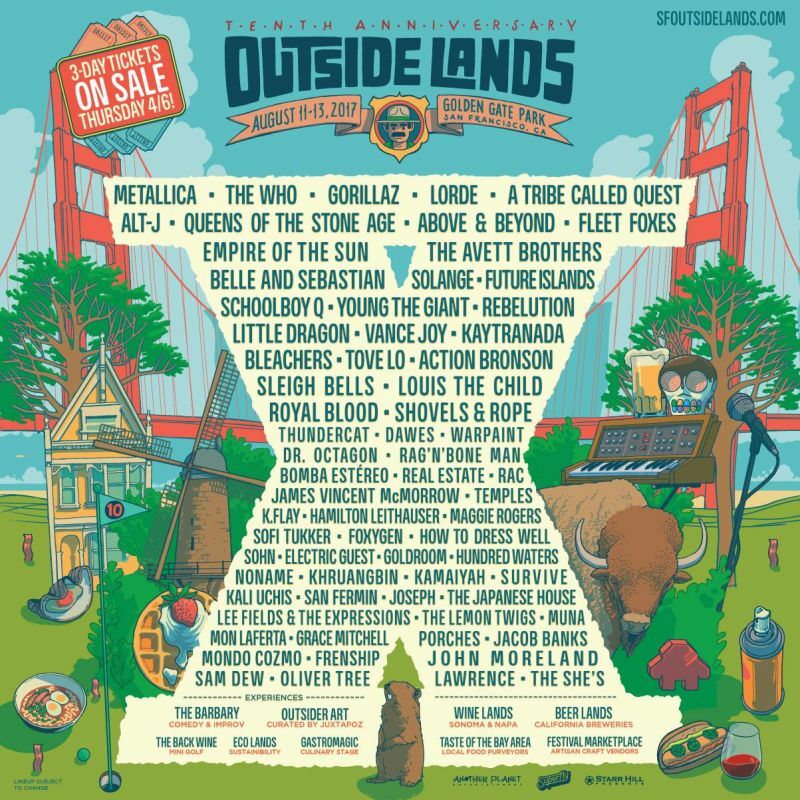 The Outside Lands Music & Arts Festival is becoming one of the ultimate summer destinations for live music, food and wine fans, and the fact that it will take place in the great city of San Francisco ensures an unparalleled entertainment experience. Come on out and join in the fun!